You've Ever Seen ... or it's FREE! 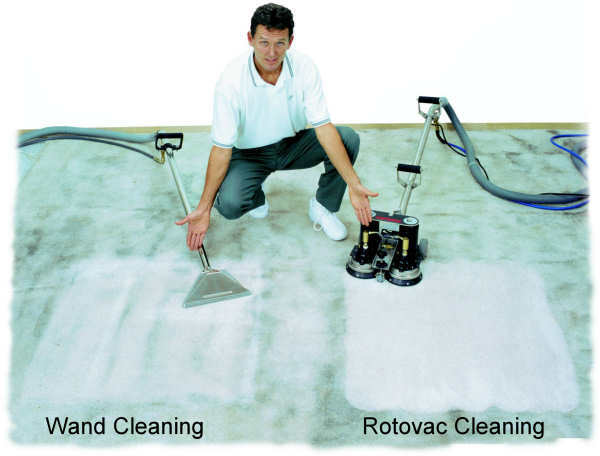 Click Here to see why you should ask for the Rotovac. COPYRIGHT 2005 ROTOVAC CORP. ALL RIGHTS RESERVED.